It’s official! 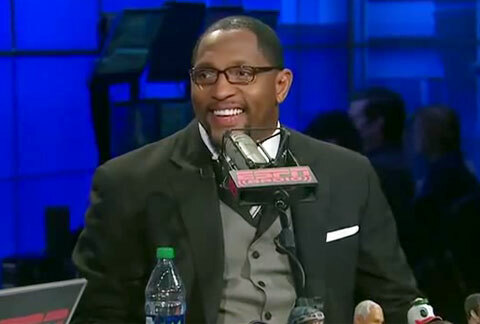 Ray Lewis has a new role now as NFL analyst for ESPN. The hiring of Lewis was announced on Wednesday, March 13, and he’s already on the air talking about how the Ravens will proceed without him, Anquan Boldin, Paul Kruger and Dannell Ellerbe. PFP Sports and Celebrity Talent Agency congratulates motivational speaker and retired Baltimore Raven’s defensive linebacker on his new job at ESPN as an NFL analyst.